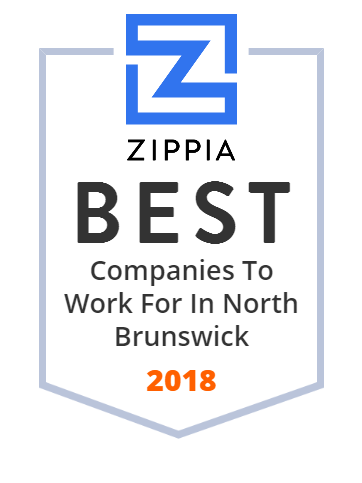 We hand-curated a list of the best companies to work for headquartered in and around North Brunswick, NJ using data on salaries, company financial health, and employee diversity. BioAegis Therapeutics develops novel protein replacement therapies targeted at saving lives based on the endogenous human protein, plasma gelsolin (pGSN). HμREL Corporation (“Hurel”) is a privately held bioanalytic tools company with laboratories situated in North Brunswick.